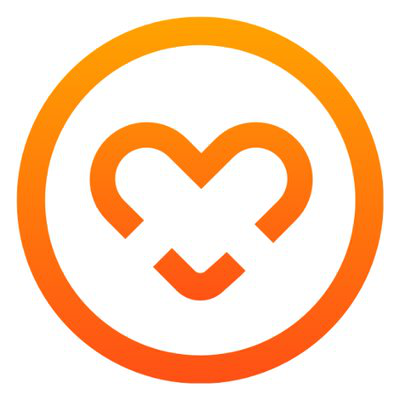 MeetnGreetMe is a global ecosystem where every traveler can request services tailored to their travel needs and budget. Delivered by resourceful local people and paid via blockchain enabled peer-to-peer payment system. Read our full analysis of MeetnGreetMe ICO here.